You can now invite fairies into your home just by installing the Lil Fairy Door on the wall, on a bookshelf, or practically any secret place in your home. The fairies will come at night, leaving fairy dust and other gifts and treasures, while acting as magical friends to little children. Who wouldn’t want their kids to have a magical experience? The Lil Fairy Door is the perfect way to do that. 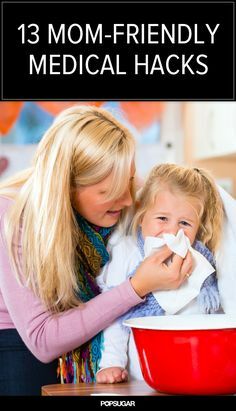 It is also very helpful for parents who have children that are having difficulty sleeping, need some potty training, or simply going through a difficult childhood stage. 3 and up. Small display items that complement the door can be a choking hazard for kids under 3. We have learned not to underestimate what this little fairy door can do. The way it inspires one’s imagination is extraordinary, which is why it is highly recommended for children who are undergoing a difficult transition, or a complicated phase. It certainly is a welcome addition to a home, especially one that the family has just moved into. We also appreciate how the handmade and hand-painted Lil Fairy Door is now available in several designs and colors. The choices include Lil Fairy Door Pink, Yellow, Green, Red, Purple, and Blue, as well as themed doors such as the Rainbow Lil Fairy Door, the Ladybug Lil Fairy Door, and the Lil FROZEN Fairy Door. With so many selections, you can choose one that fits the personality of your child. The special edition Lil FROZEN Fairy Door, for instance, will certainly appeal to fans of the film FROZEN. Imagine having Elsa arrive in a flurry of snowflakes. The concept of a tiny door that serves as a doorway to welcome fairies into a room is something that doesn’t appear every day. To complete the magical experience, the Lil Fairy Door set also comes with a bottle of Lil Fairy Dust as well as mounting supplies to get you started. 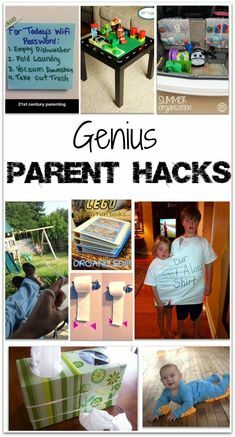 It certainly is a good babysitting tool, especially in a household with busy parents, effectively keeping children occupied. There are no injuries to worry about, and it is so versatile, both parents and kids will no doubt find it a lot of fun. 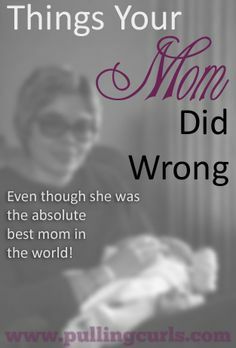 We love everything about this product and cannot find anything wrong with it so far. The Lil Fairy Door costs $36, although there are also recently released designs that cost as much as $54. There is no available information regarding the Lil Fairy Door’s guarantee or warranty. You cannot put a price on imagination, and with the way the Lil Fairy Door engages and inspires kids’ imagination, spending the $36 on this door is certainly no hardship at all. The Lil Fairy Door is available for sale in the official site, but we expect it to also be available from other merchant sites such as Amazon. 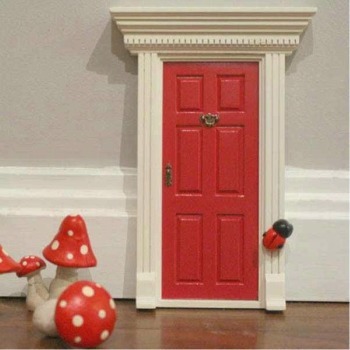 Inviting and welcoming fairies into your home requires just one tiny door – the Lil Fairy Door!